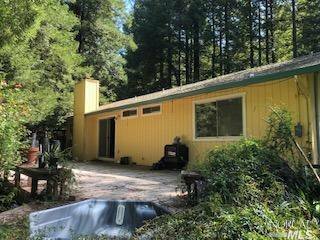 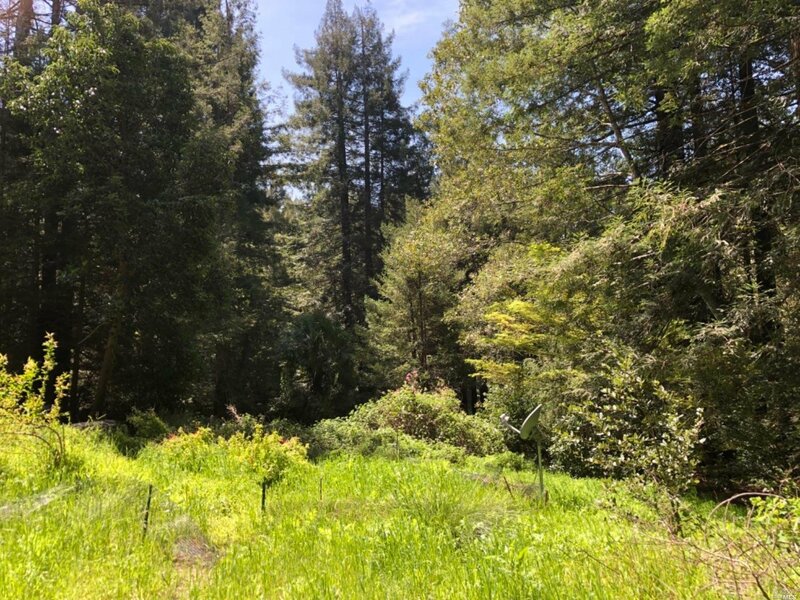 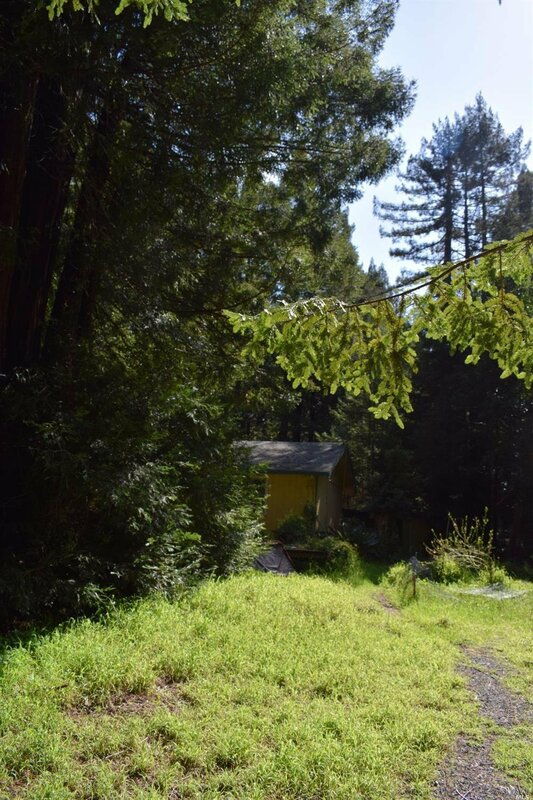 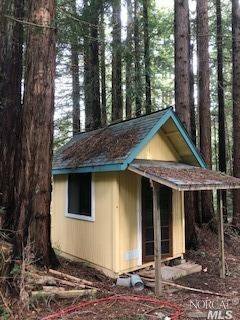 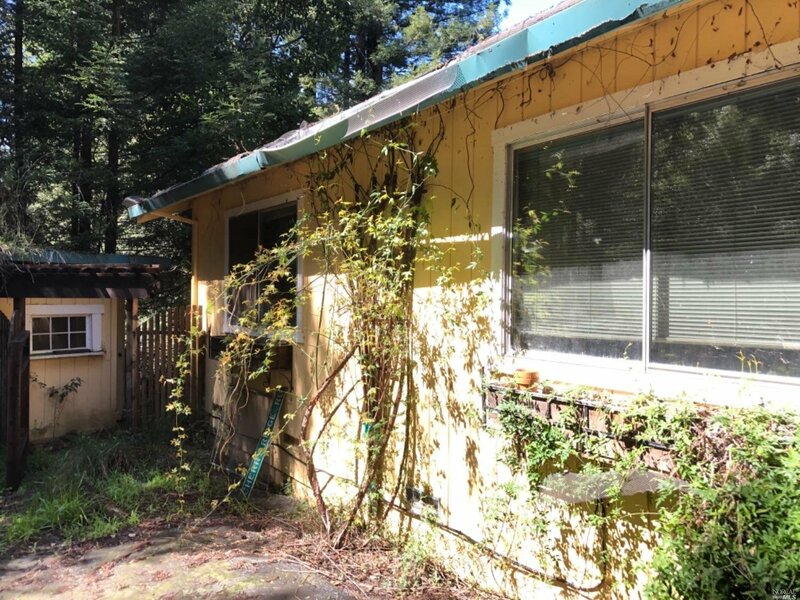 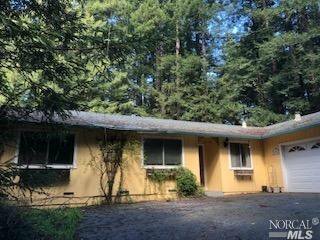 Cosmetic ranch-style rough fixer on over 10 acres of sun and lush Redwoods just 1.5 miles from Occidental. 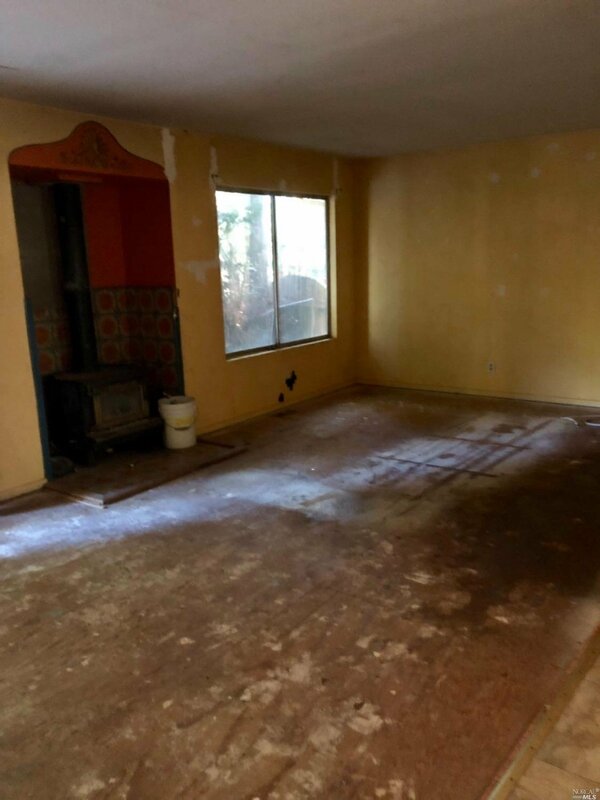 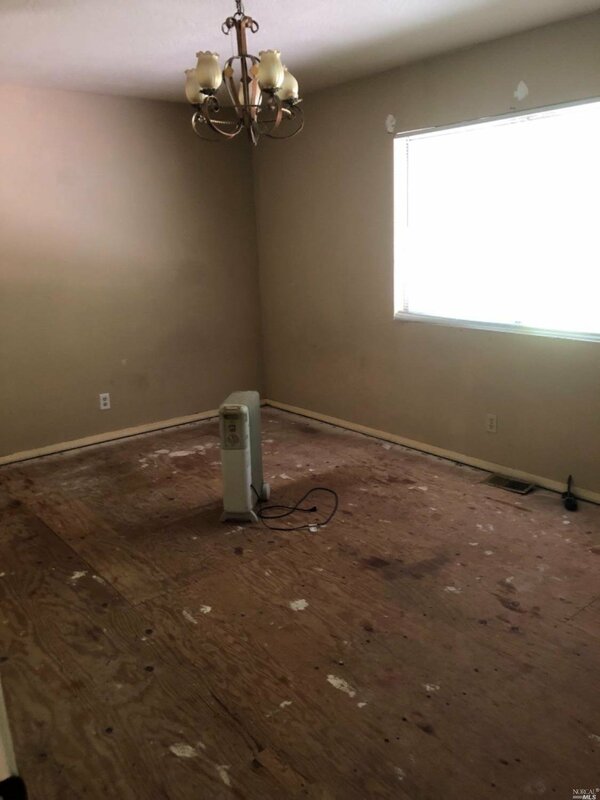 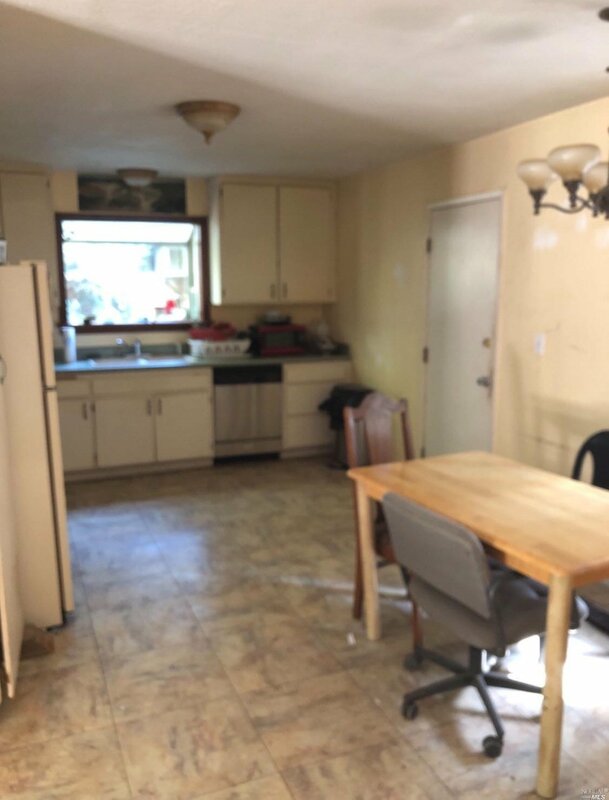 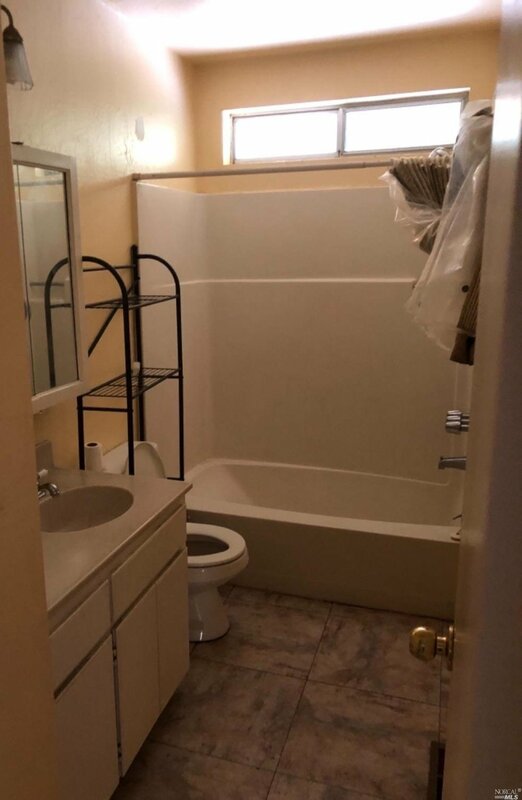 Completely private and serene, this 3 bedroom/ 2 bath, 1.184 square foot house has great bones it's just waiting for someone to love it again. 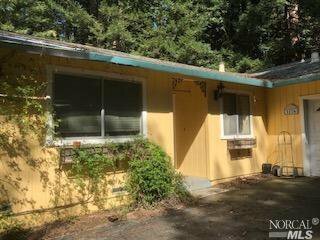 Plus there's a detached bldg with electricity that could be a great shop and also a room/office off the garage. 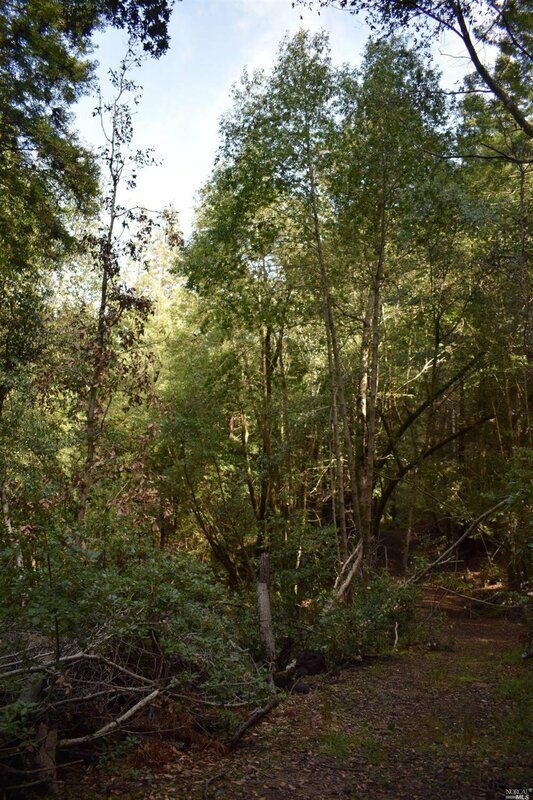 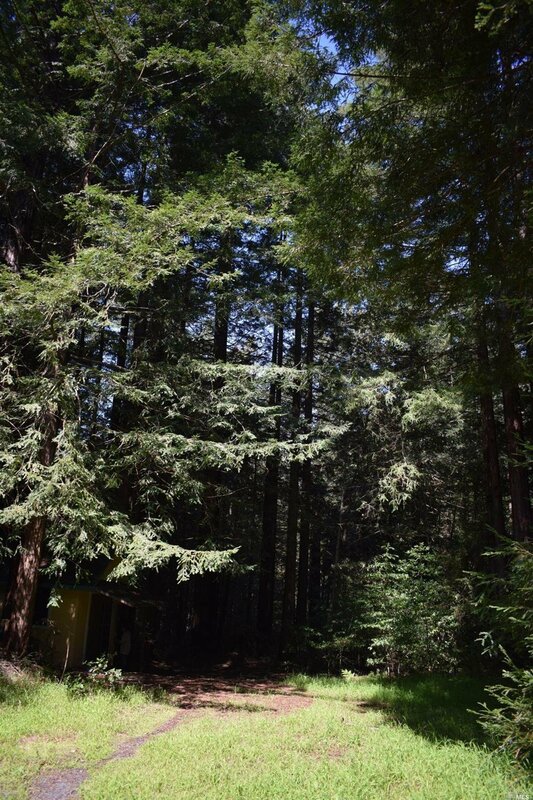 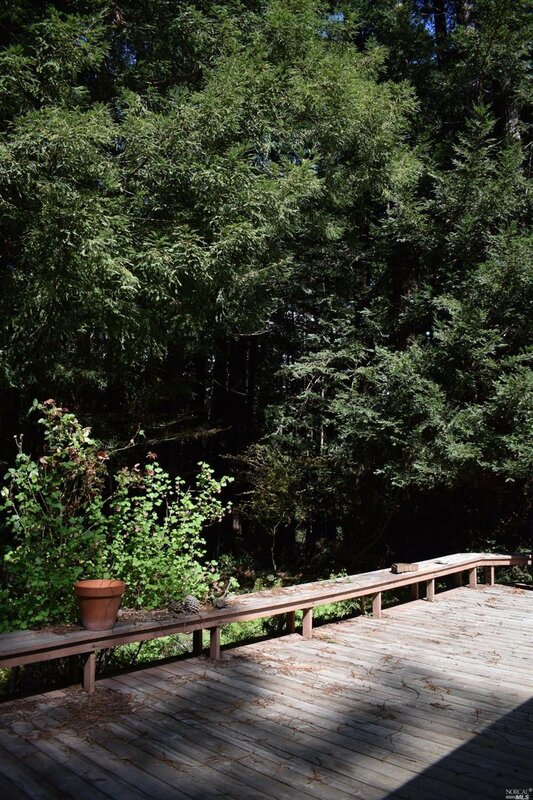 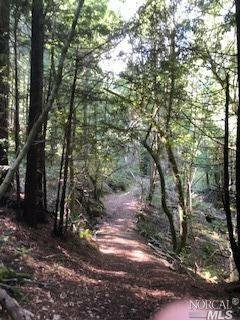 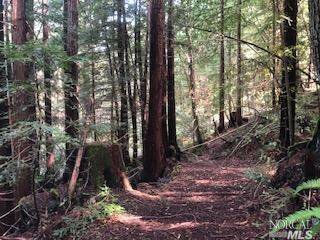 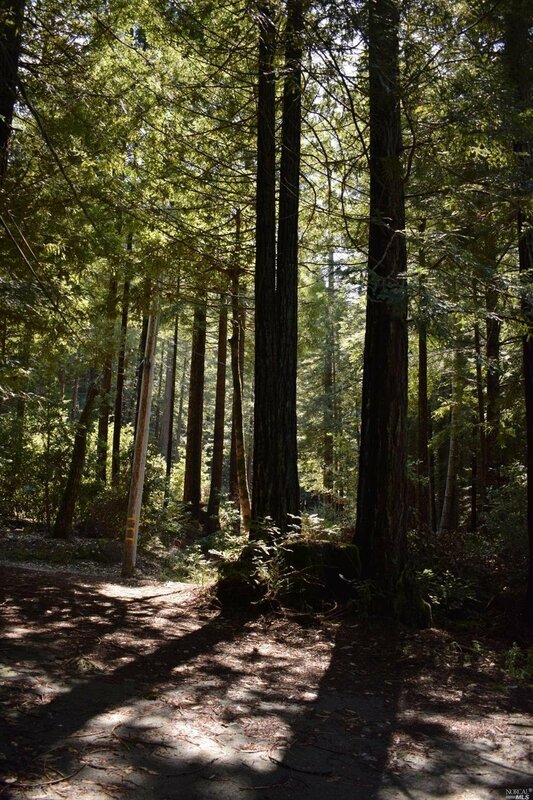 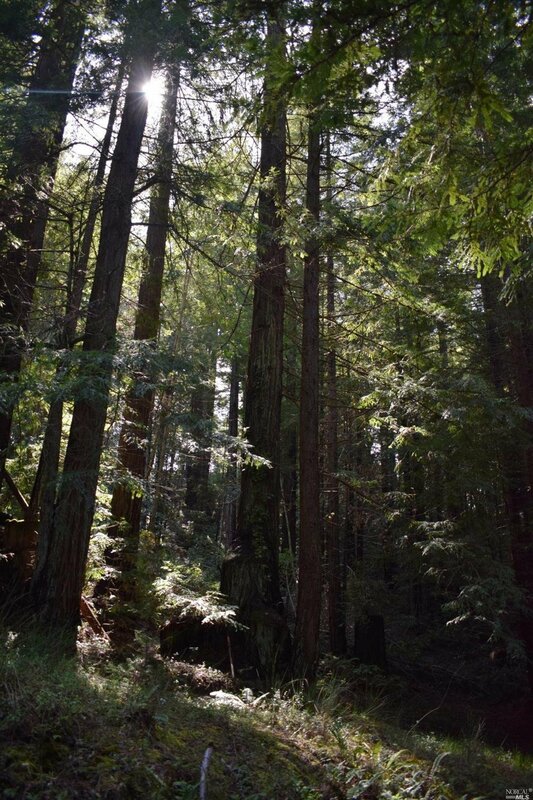 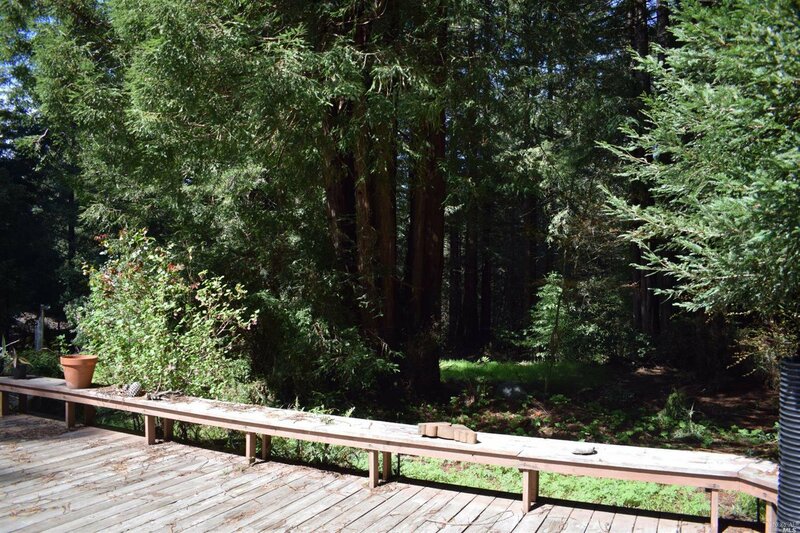 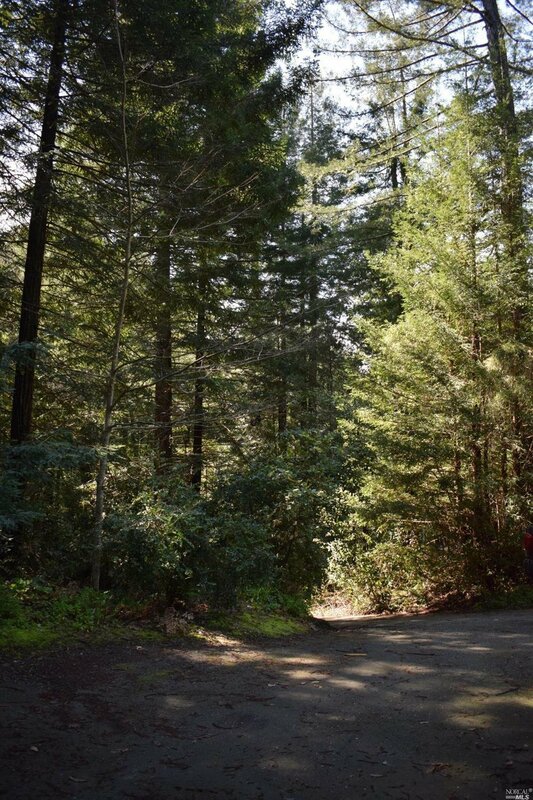 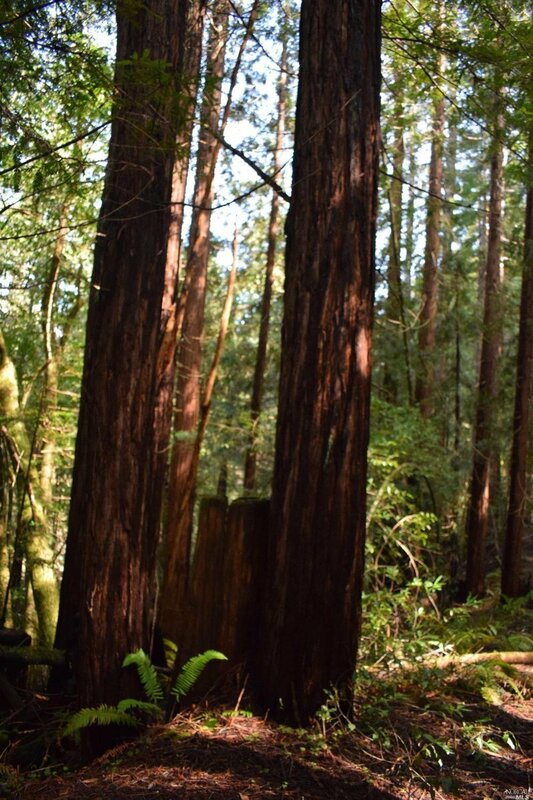 Huge upswing potential for a rough and tough buyer wanting a personal Redwood forest.